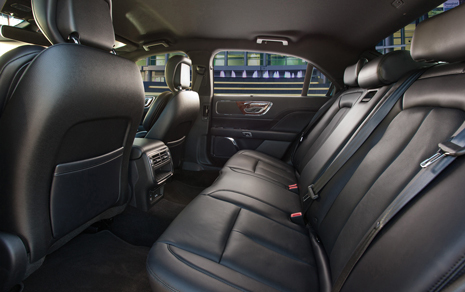 Every Luxury Sedan and Black Car at BEST-VIP Chauffeured Worldwide is specifically designed with your comfort and privacy in mind. 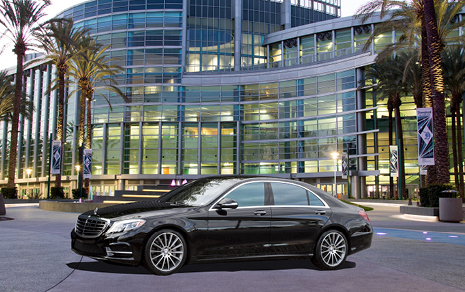 No matter what your business is in Southern California, our executive car service is here to ensure you are treated like a VIP. 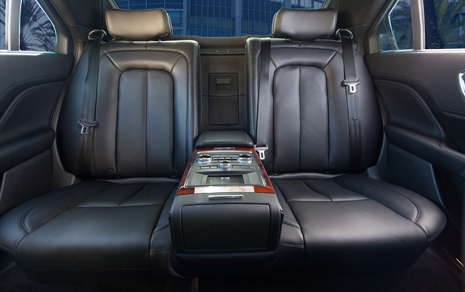 Every Lincoln, Cadillac and Mercedes sedan include black leather interior and tinted windows for your private executive transportation. 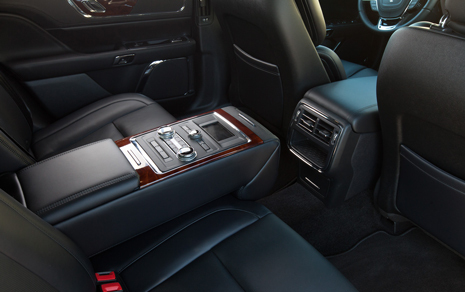 They also feature air ride suspension and passenger rear controls for ultimate comfort. 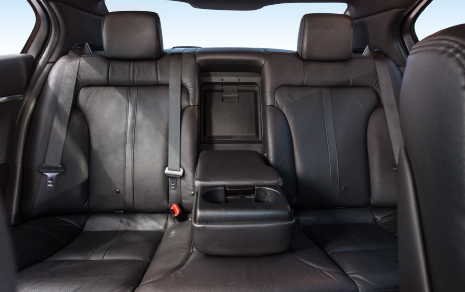 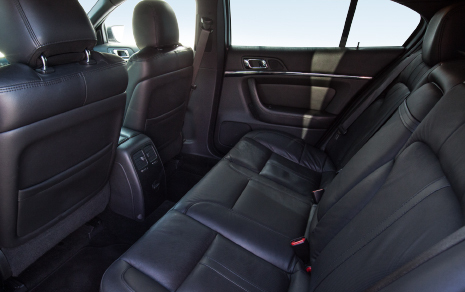 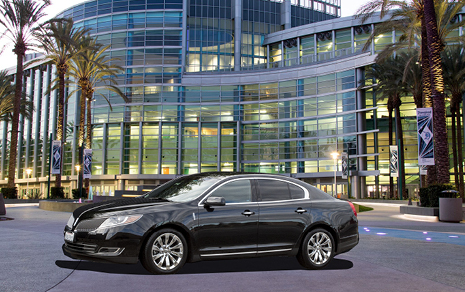 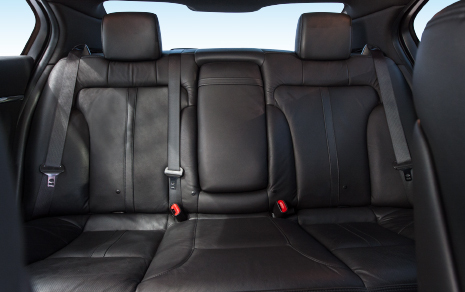 Our Lincoln MKS and Lincoln MKT Town Car have extra space for our long-legged passengers. 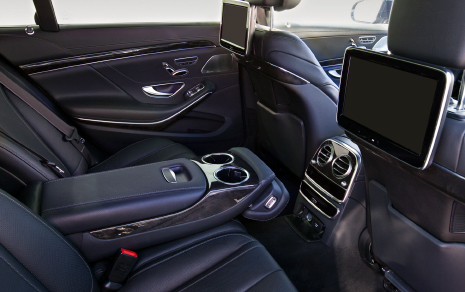 Our Mercedes Benz S-550 is perfect for entertainment, as this luxury black car comes with Sirius satellite radio, iPod connectors, TV monitors, a DVD player and rear reclining seats. 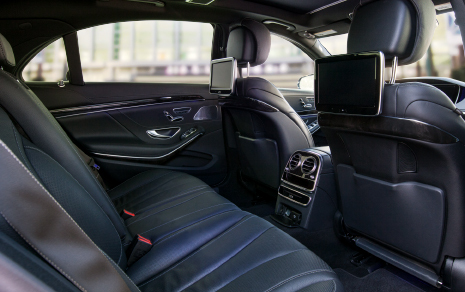 Whether you are an executive assistant or meeting planner booking for your VIP, or you just need a comfortable and stylish black car service, choose BEST-VIP for your next luxury car. 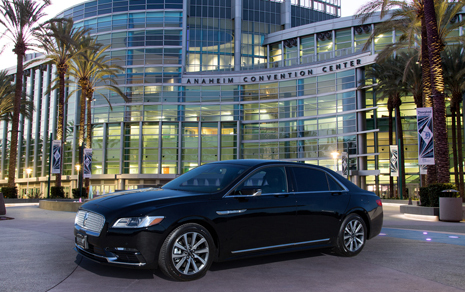 Call today to book any of our Lincolns, Cadillacs or Mercedes to experience Los Angeles and Orange County’s top black sedan service.